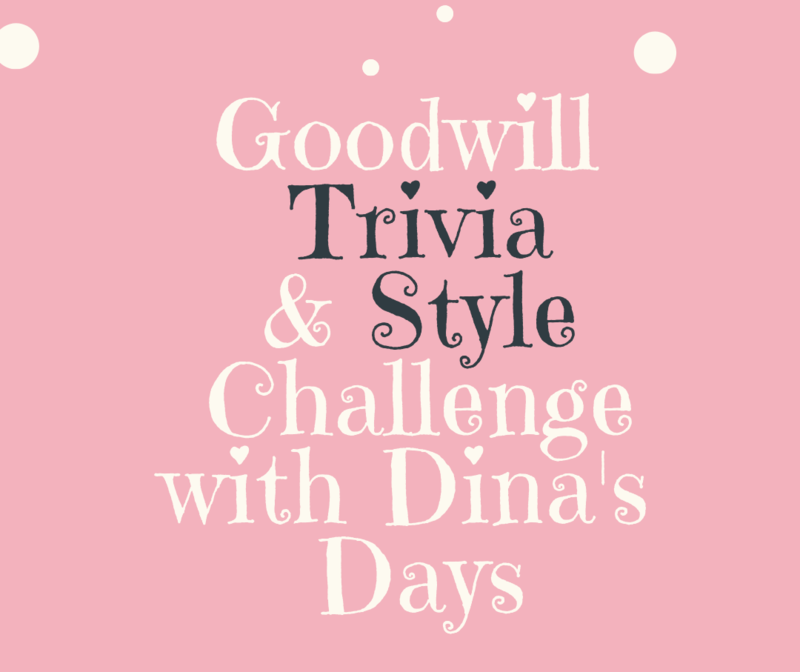 Tips & Trivia: First, I will share some of my favorite tips for thrifting a wardrobe that includes the perfect outfit for a night out, then I will challenge you with thrifting trivia for a chance to earn Goodwill gift cards! But it’s not over yet. Challenge: After the talk, we will put our new skills to the test and hit the Goodwill racks for our style challenge. 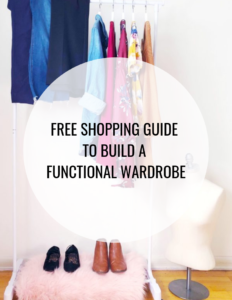 You’ll have 30 minutes to shop for the perfect outfit for a date or night out. The top three participants who thrift the most affordable outfit and apply the most tips we shared during our trivia session will get to go home with their new date-night outfits for FREE! Never thrifted before? By all means, please join us! We will share tips and tricks to help steer you in the right direction. 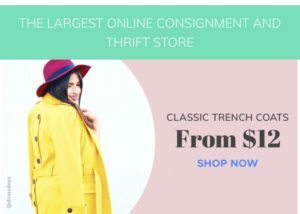 Also, be sure to browse around here on the blog for hundreds of posts on thrift shopping.